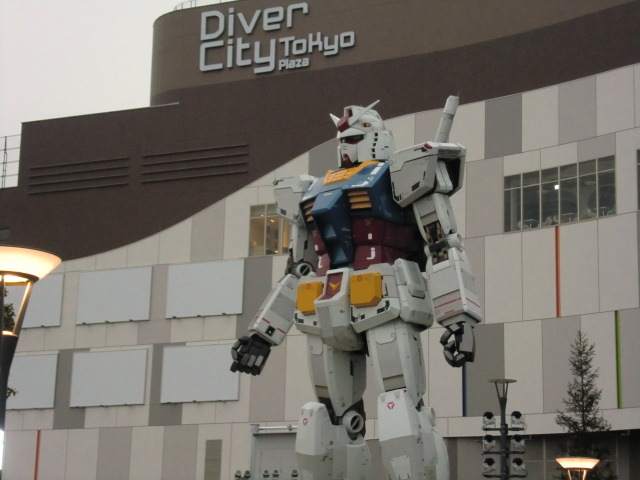 Once in summer, full scale GUNDOM was built in Odaiba. It was just a temporally and was moved to Bandai factory in Shizuoka. 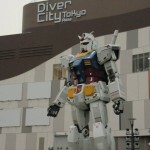 On April 19th, new shopping mall will be open and they will have the GUNDOM Front Tokyo. And you can see the full scale GUNDOM again! They have some free exhibitions, but if you want to see full facility, you need to book a ticket. I don’t think it’s easy for you to buy a ticket. If you want one please contact me.